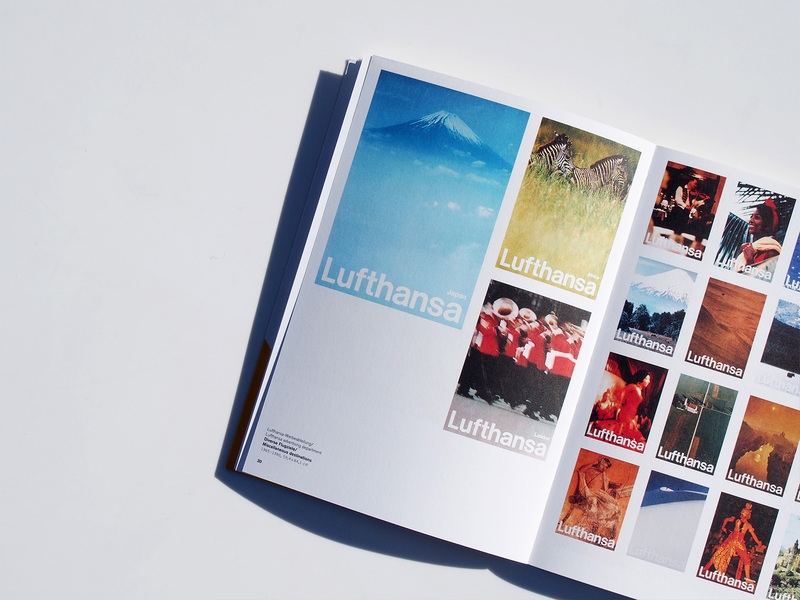 Deutsche Lufthansa is one of the most important airlines in the world, with a long and diverse history that goes back to 1926. 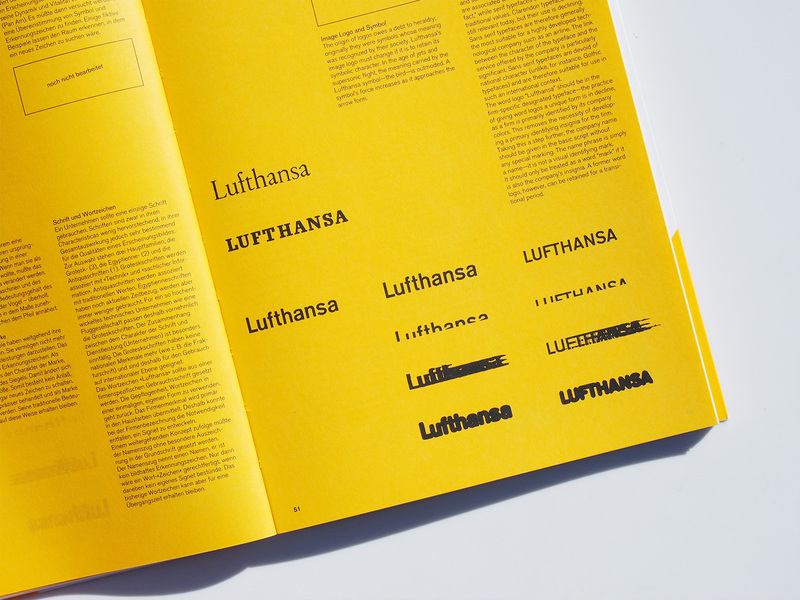 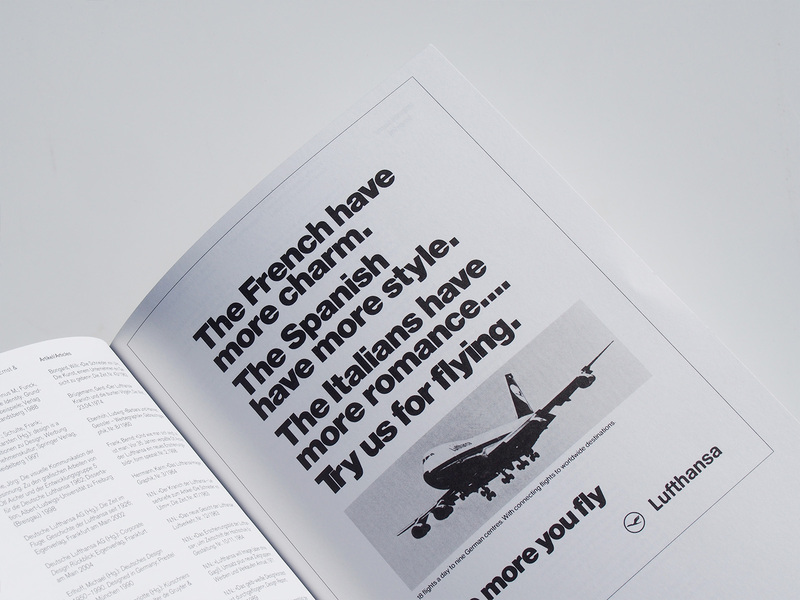 The visual identity of Lufthansa is just as long and diverse. 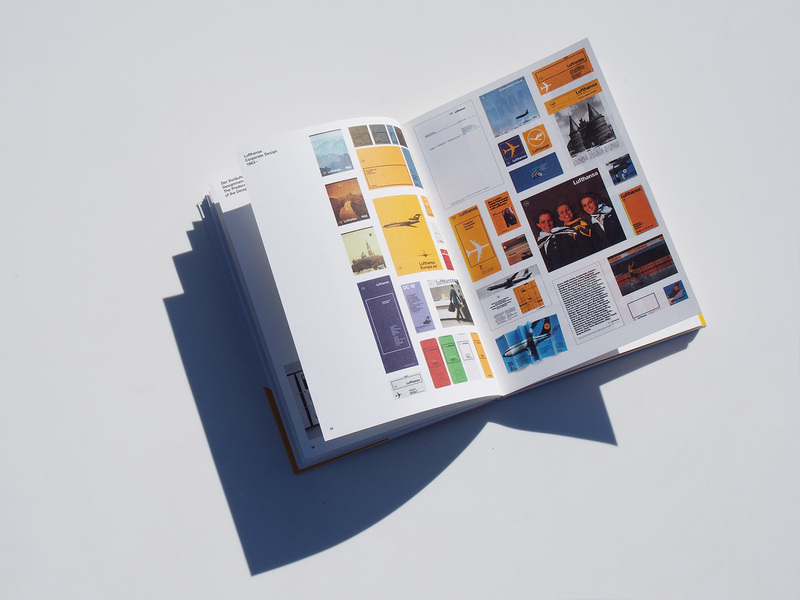 The beginning of the 1960s saw one of the most important steps in the development of corporate communication. 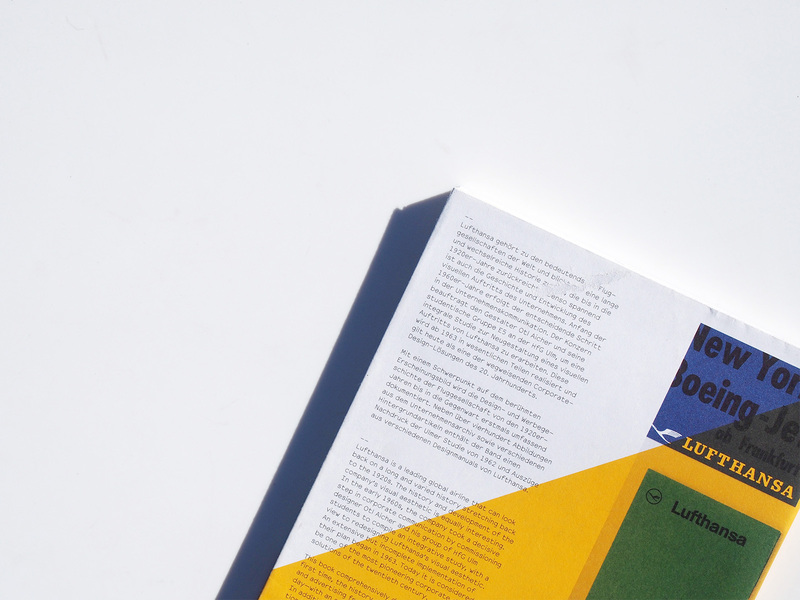 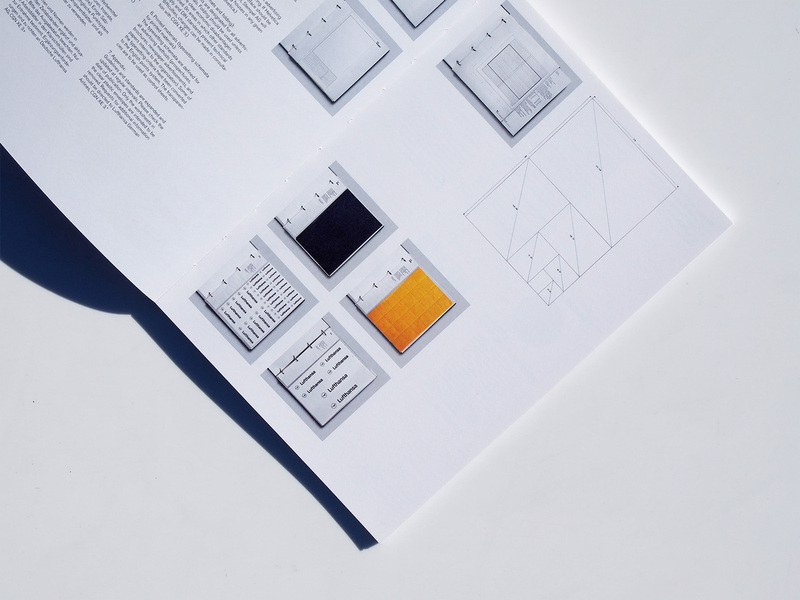 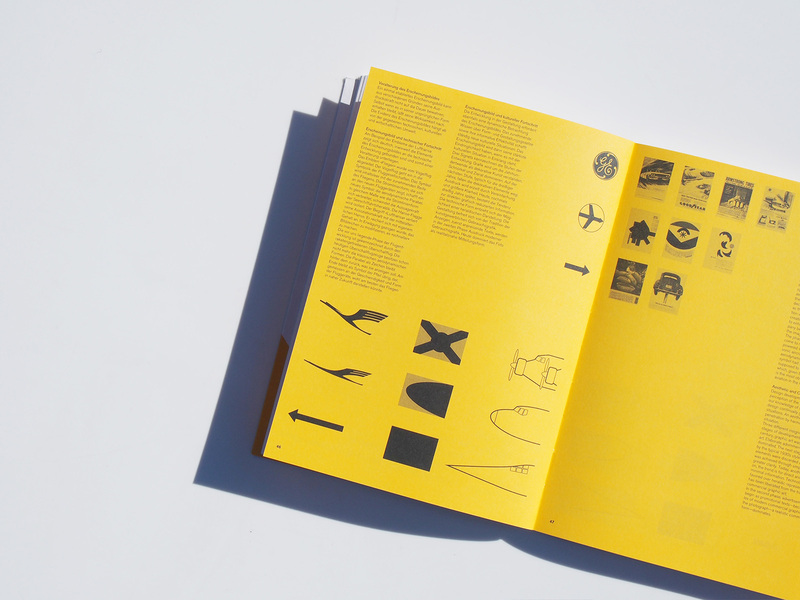 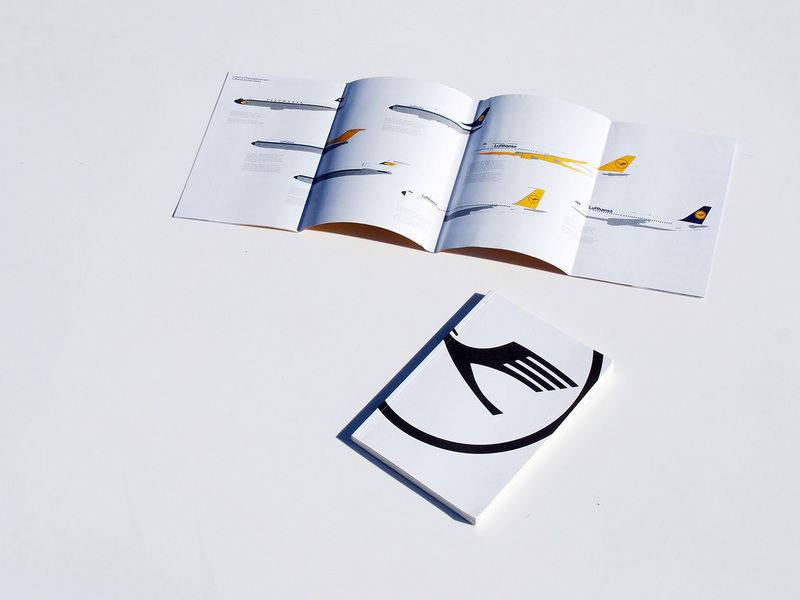 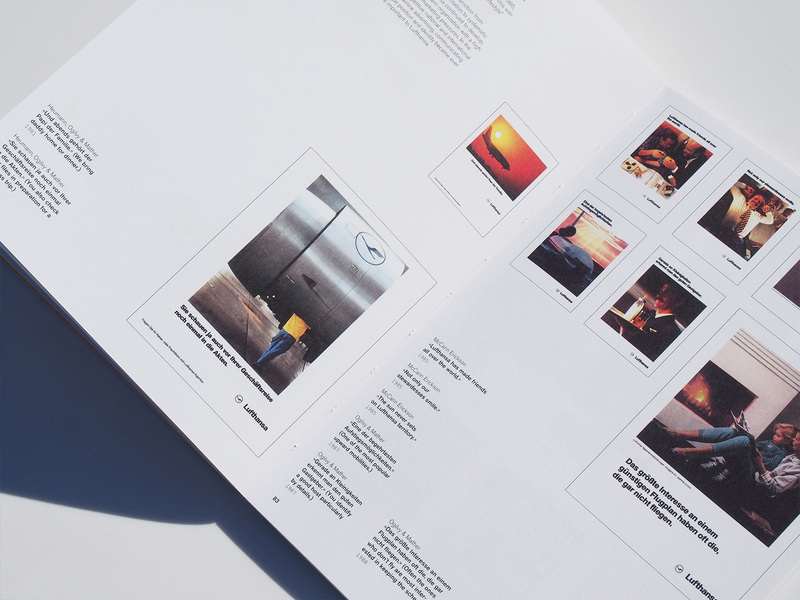 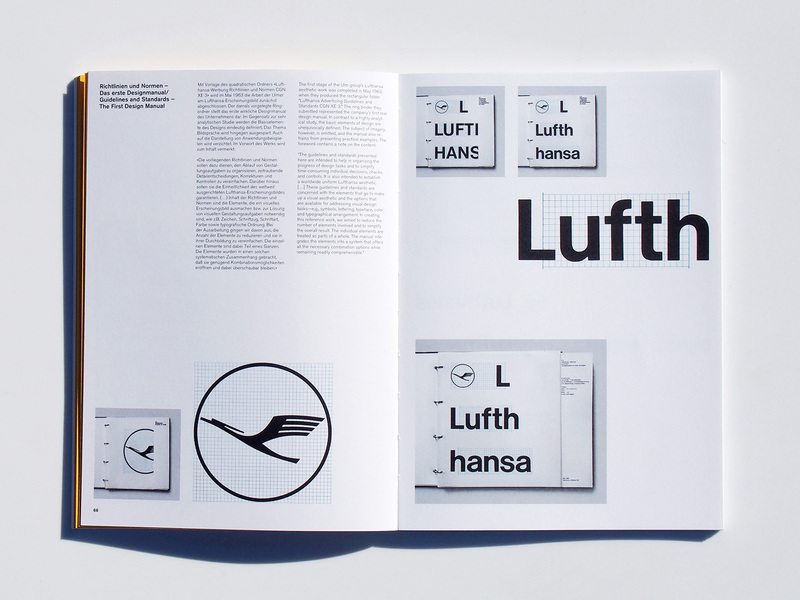 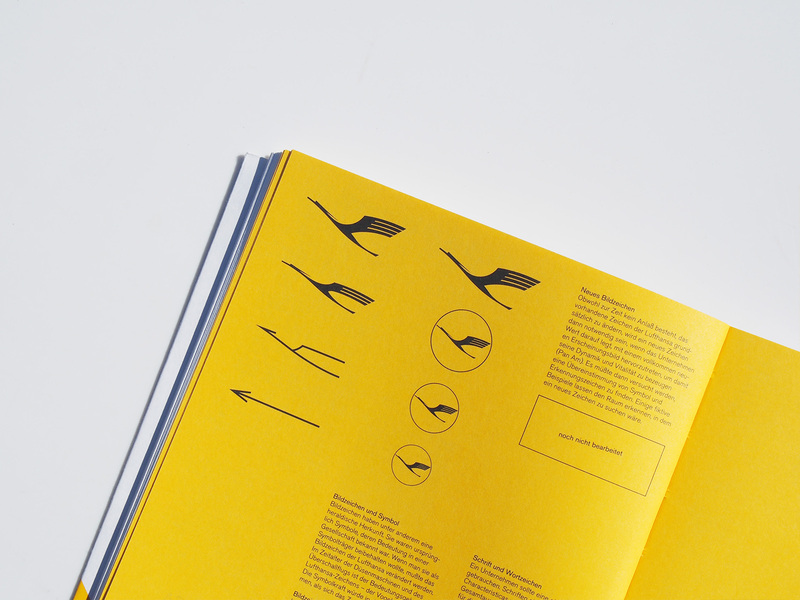 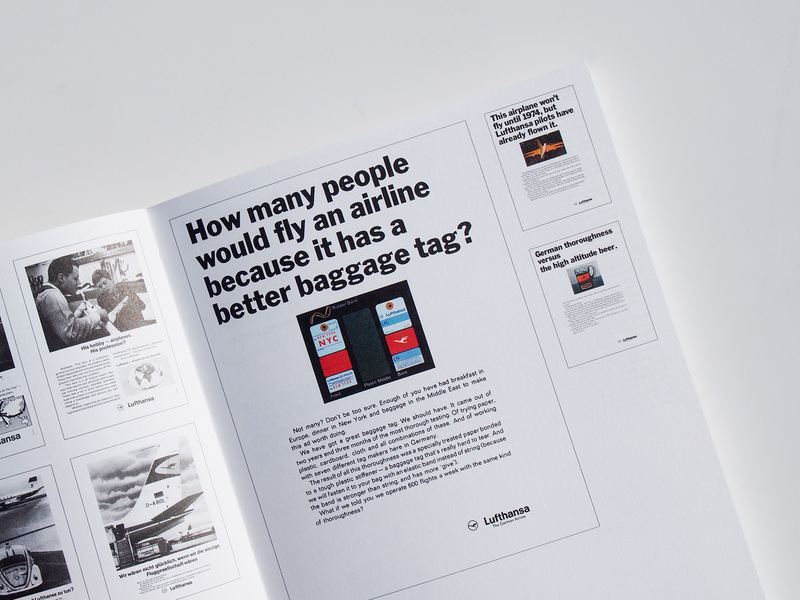 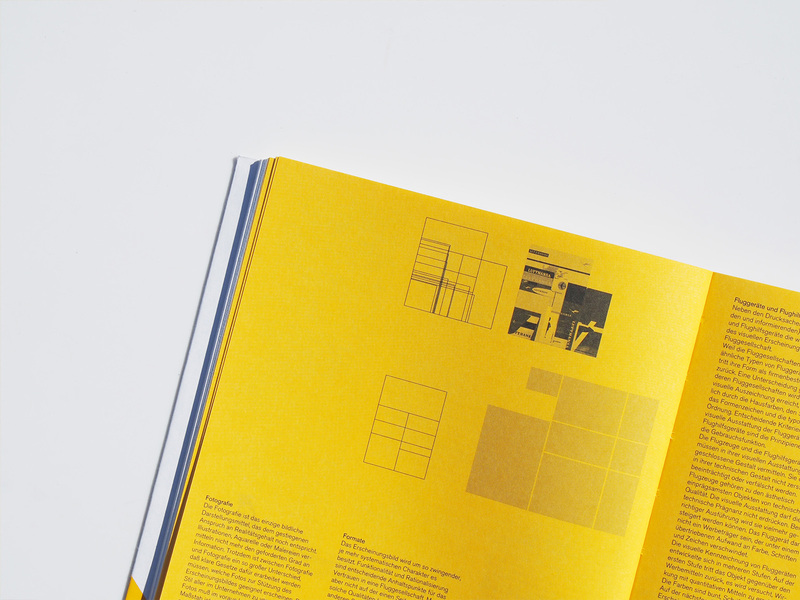 The company employed the designer Otl Aicher and his Gruppe E5 student group at the Hochschule für Gestaltung Ulm to develop a visual identity for Lufthansa. 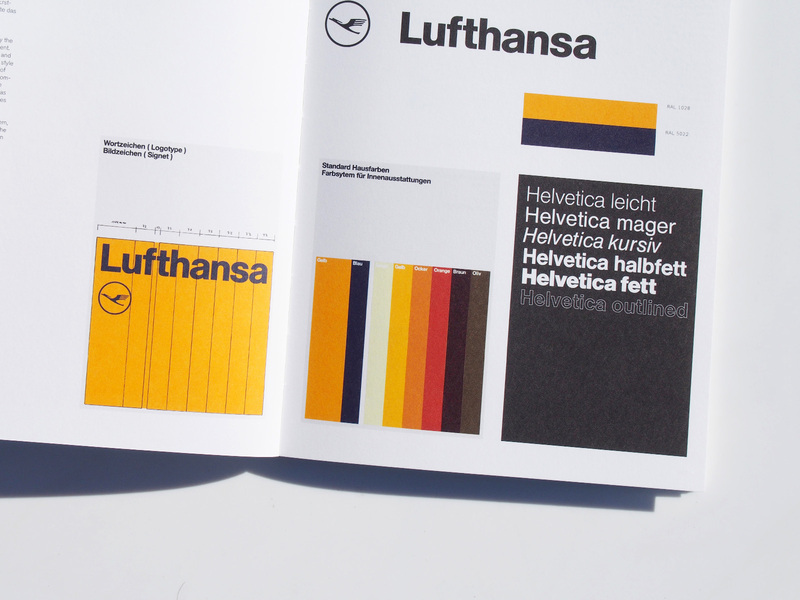 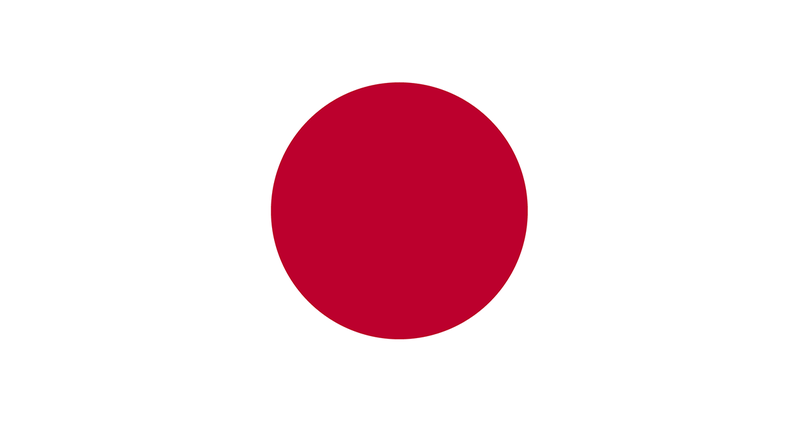 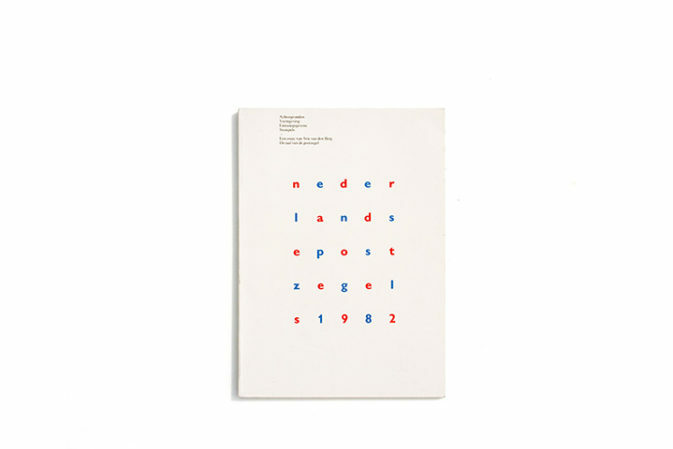 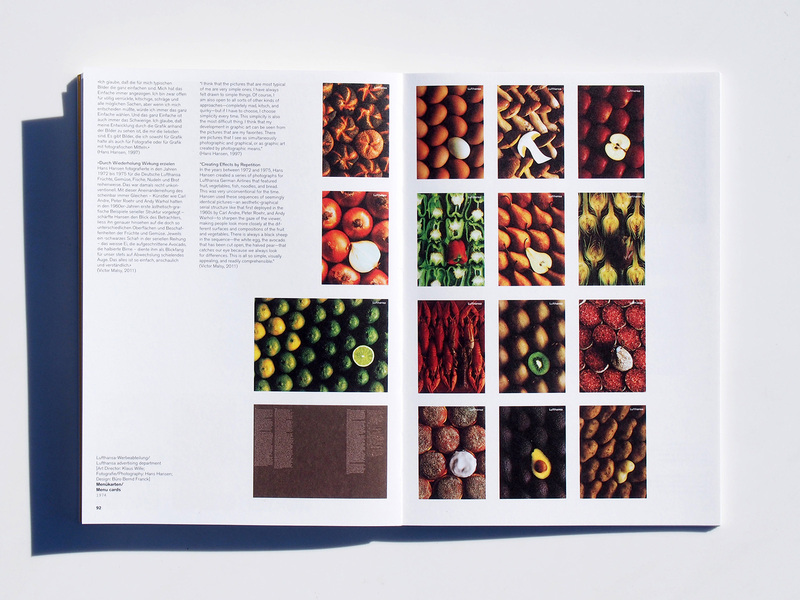 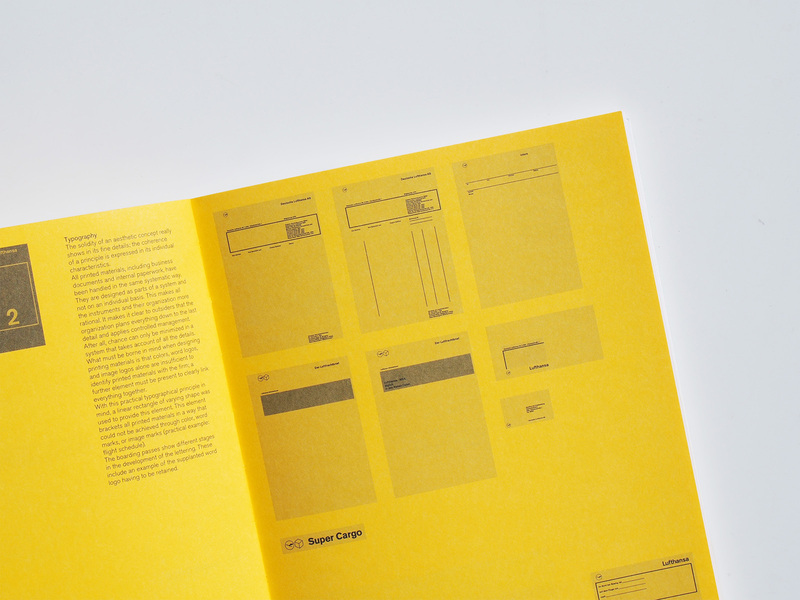 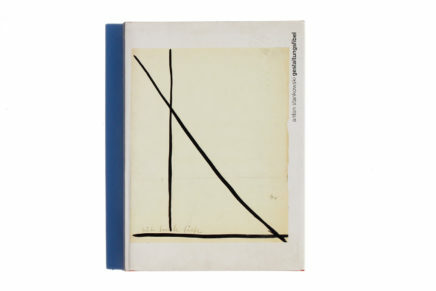 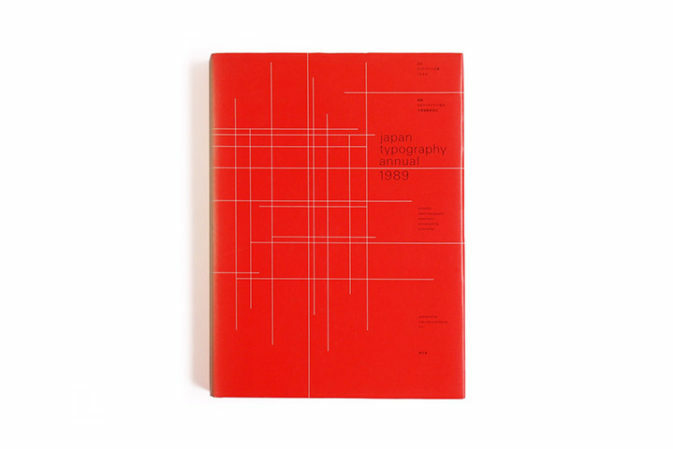 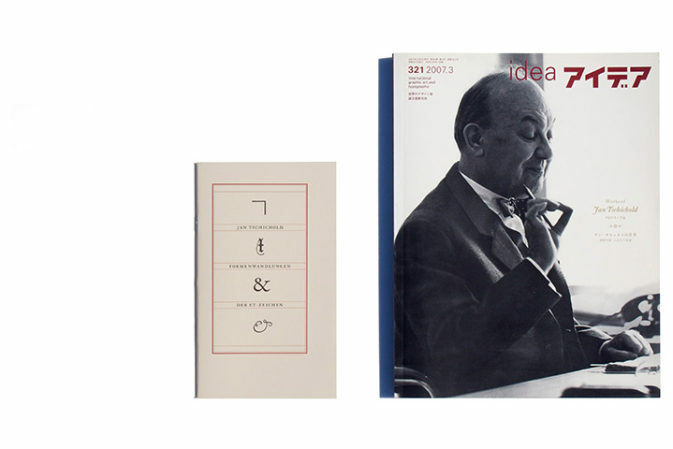 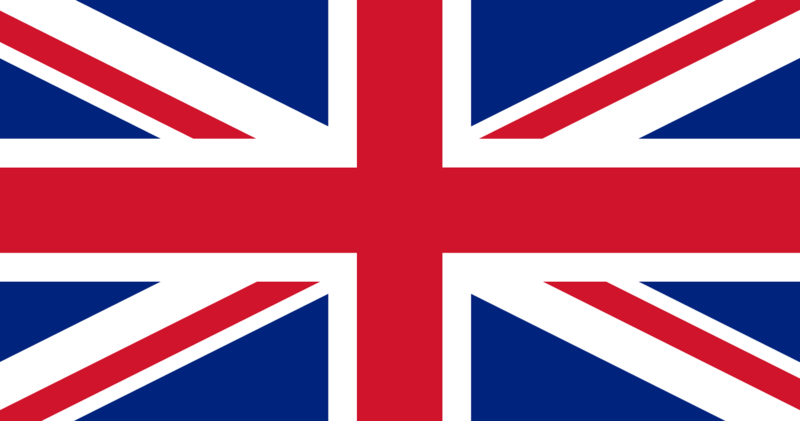 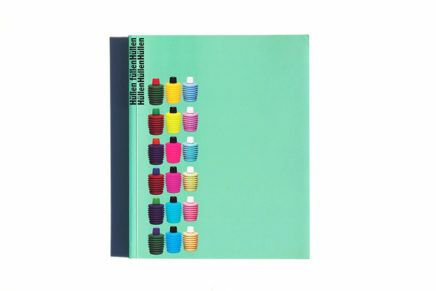 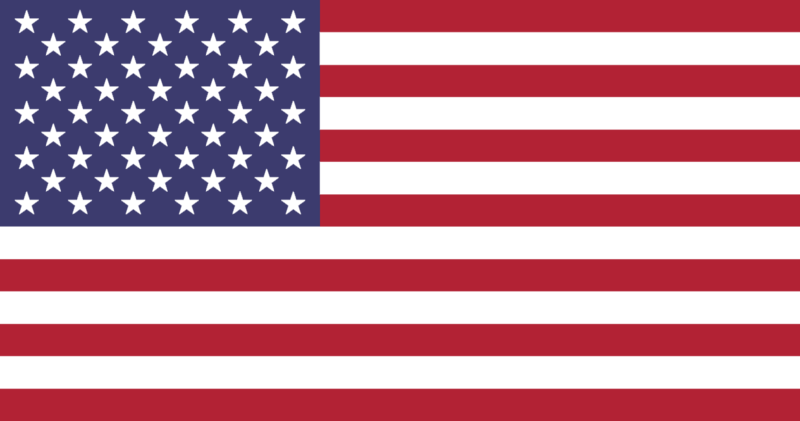 It was substantially realized in 1963 and up until the present day counts as one of the most groundbreaking corporate design solutions of the 20th century. 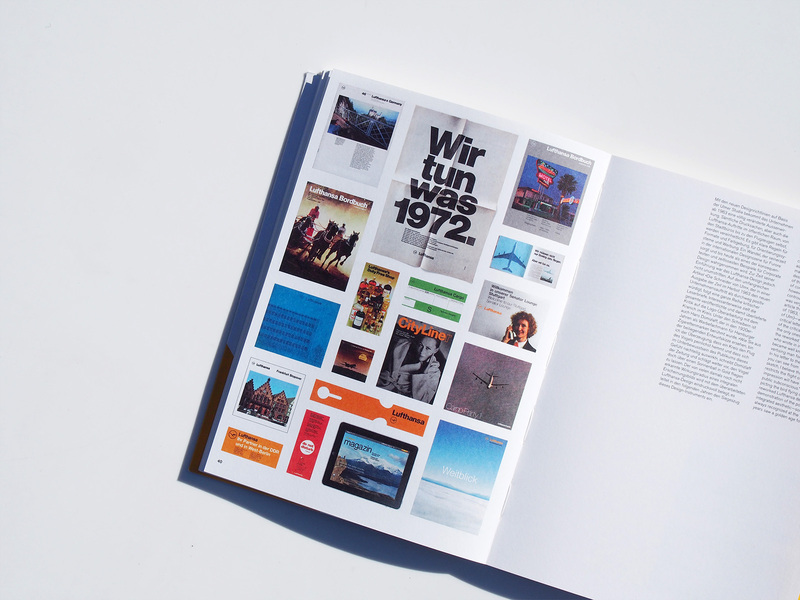 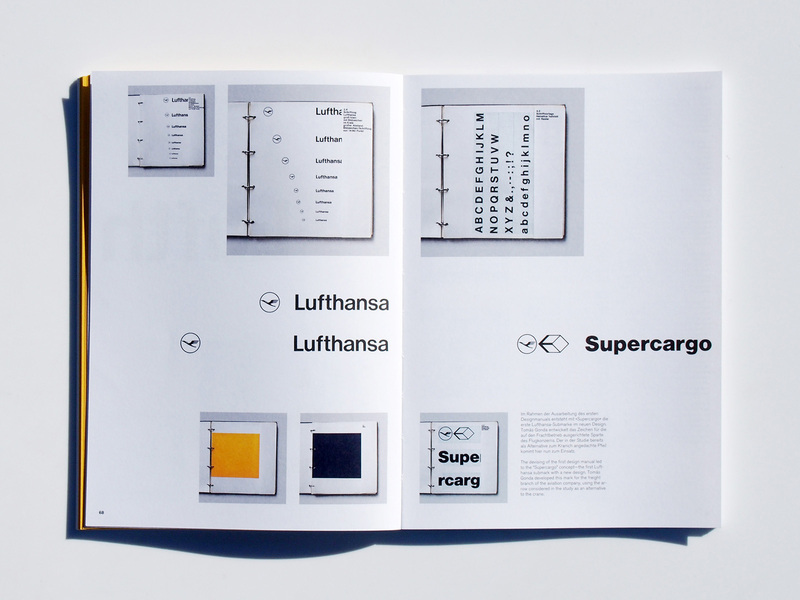 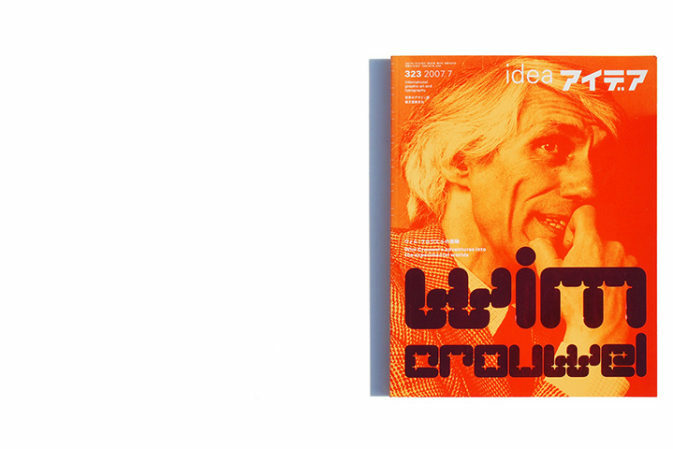 With a focus on the famous brand identity, the design and advertising history of Deutsche Lufthansa from the 1920s to today is comprehensively documented here for the first time. 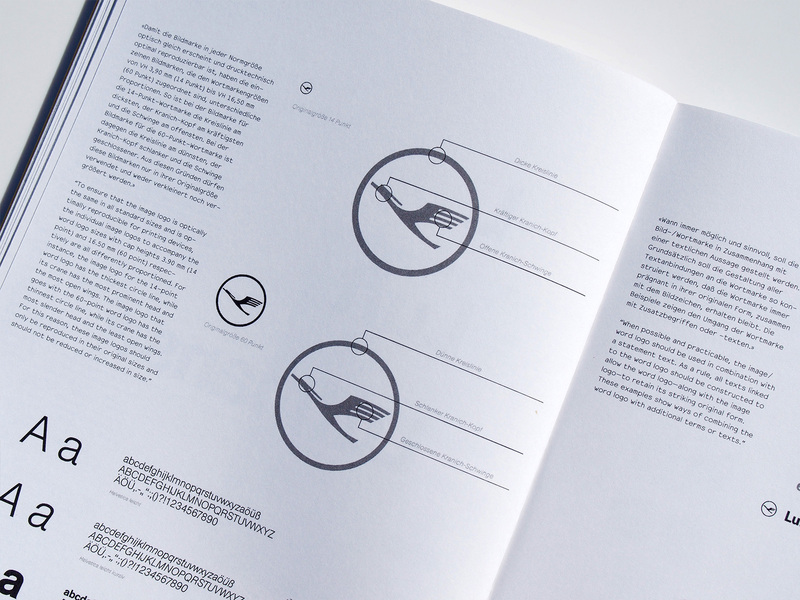 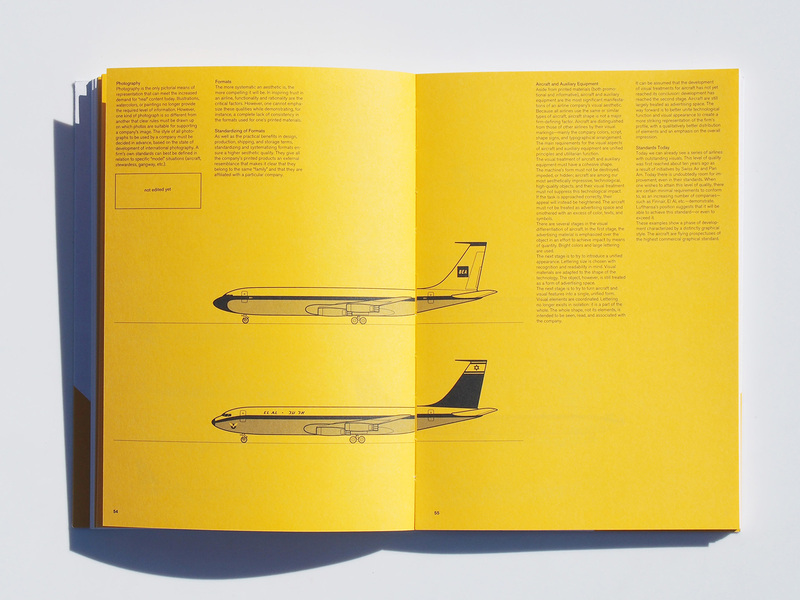 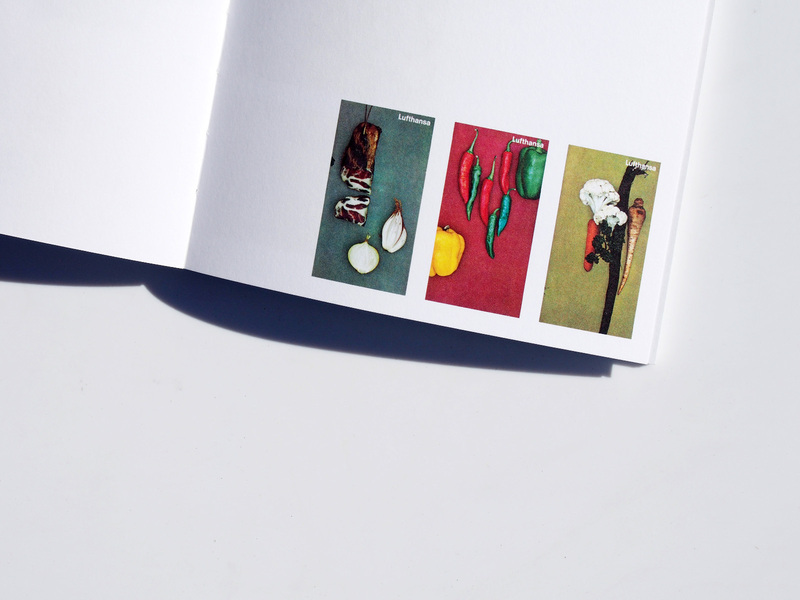 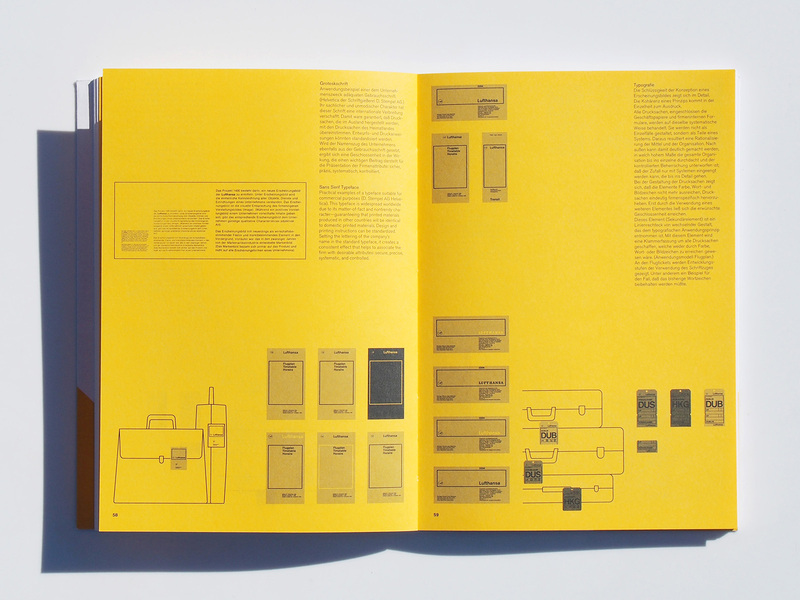 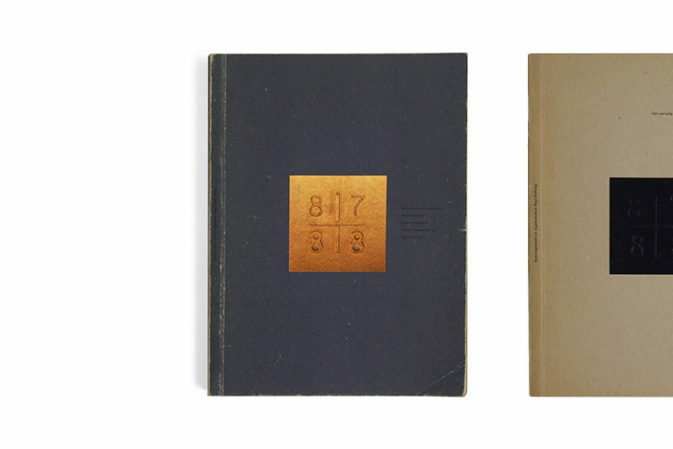 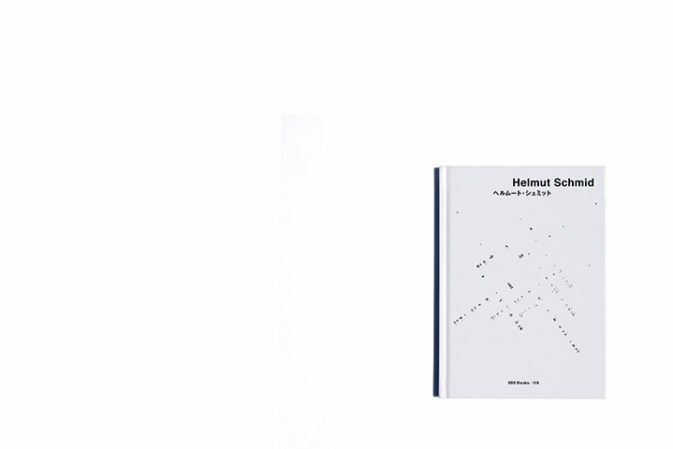 Alongside numerous illustrations from the corporate archive and background articles and interviews, this volume contains reproductions from the Ulm study of 1962 and the first corporate design manual for Lufthansa from 1963.